Vic Mensa - RESPECT MY VOTE! 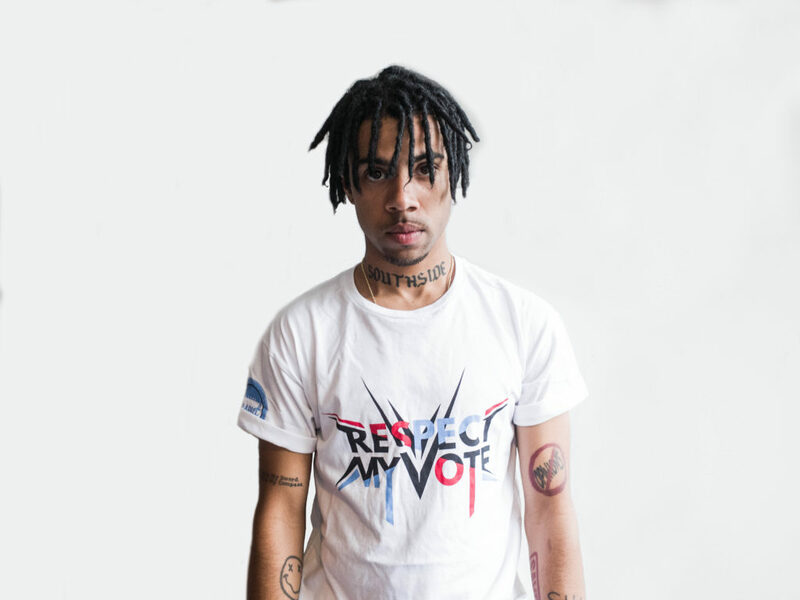 Vic Mensa is one of our National Spokespeople for 2016. He is a rapper and artist from Chicago, Illinois. He is currently signed to Roc Nation and was a member of the group Kids These Days. Mensa is also founder of the hip-hop collective SaveMoney which includes frequent collaborator Chance the Rapper.